Tyre supply and fitting service on all makes and models. Here at Blackpool Motor Works we offer a tyre supply and fitting service on all makes and models at an extremely competitive rate on wheel diameters of 13 to 21 inch rims. 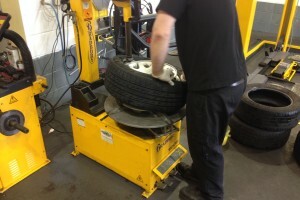 Our tyre equipment is designed for both run flat and normal tyres. 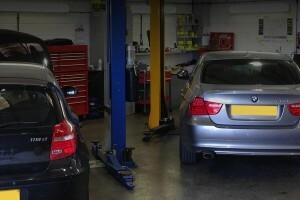 Our services include:- Run flat tyres, puncture repairs, tyre leak detection, wheel balancing, tyre and wheel appraisal, wheel alignment and alloy wheel repair. Call today for a free no-obligation quote (please have your tyre size to hand if possible). 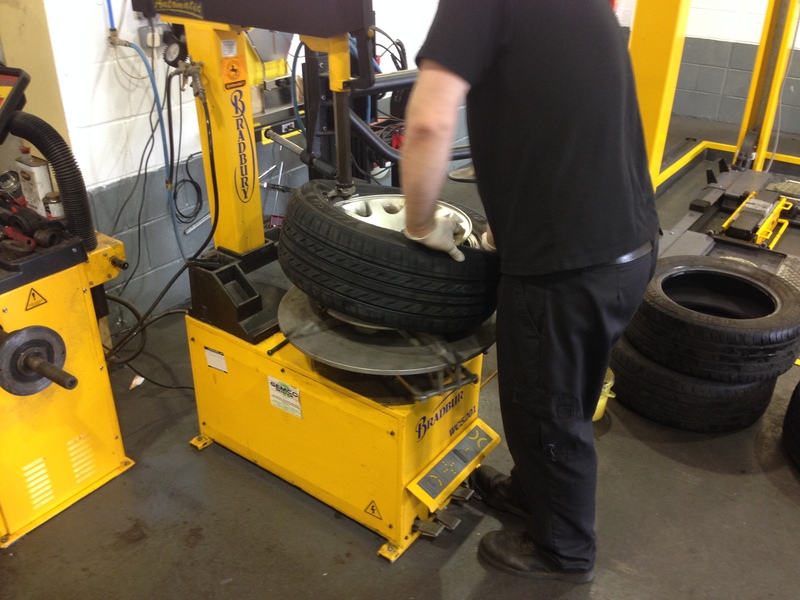 All our tyre estimates include supply and fitting, replacement tyre valve, wheel balancing with weights included, old tyre disposal, tyre pressures checked and adjusted and tyre warning light reset. There are no hidden costs. © Copyright 2016, Blackpool Motor Works, Independent Wheel Powder Coating Specialist.